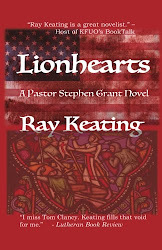 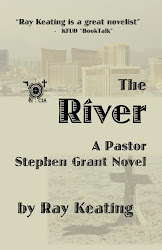 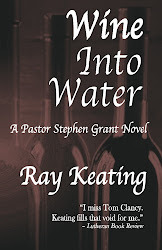 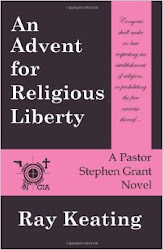 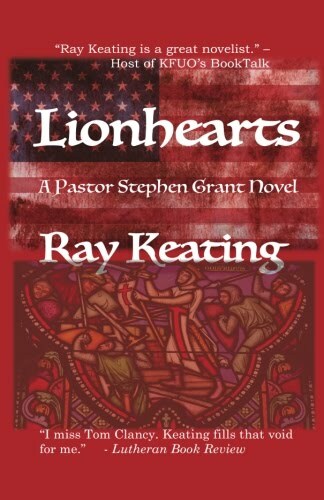 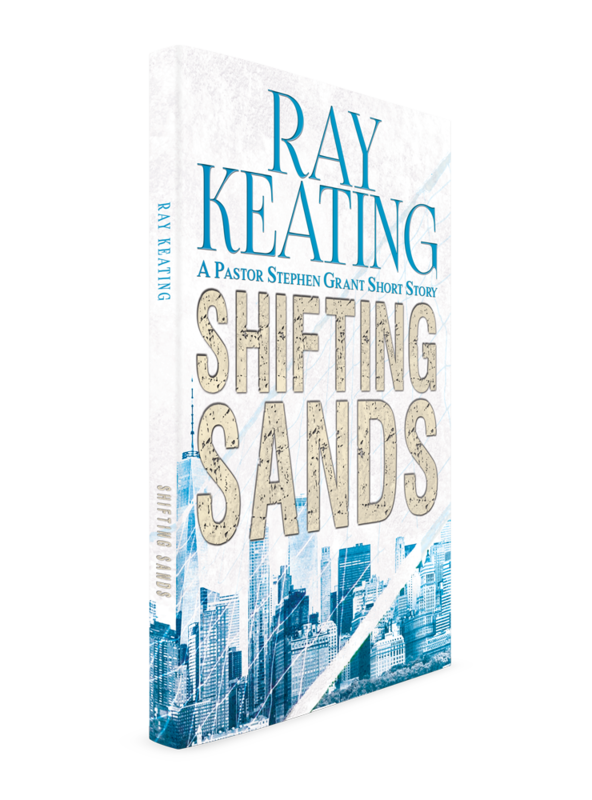 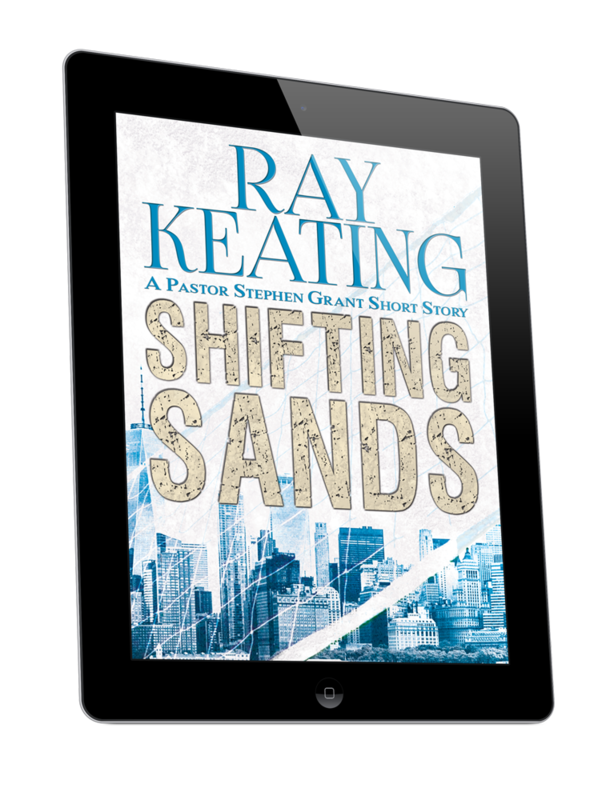 Keating's fictional character Grant, a former Navy SEAL and CIA operative and a current LCMS Pastor, is the subject of five novels. 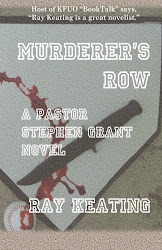 The latest, Murderer's Row, pits Grant against politicians and terrorists in the midst of murders and minor league baseball in New York. 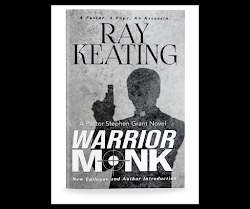 I miss Tom Clancy. 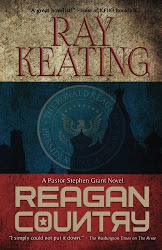 Keating fills that void for me. 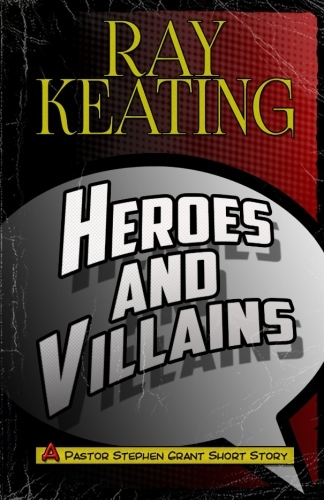 Yes, I understand that the bad guys will use colorful metaphors, yet toning down their language wouldn't ruin Keating's plausible, realistic scenes. 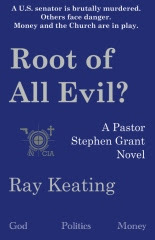 Keating deals with timely issues like political corruption, abuse of eminent domain, terrorists who sneak into our country, the consequences of bad decisions, the after effects of real violence, and the need for good people to stand for truth, protect the weak and innocent, and proclaim the forgiveness of sins in Jesus Christ.